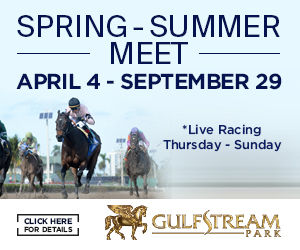 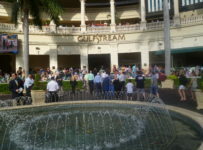 The first six races are for 2-year-olds–all with $75,000 purses. 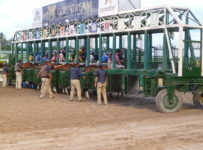 The seventh through eleventh races are the stakes races in the Clasico del Caribe. 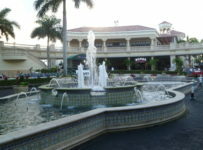 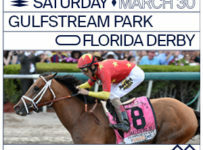 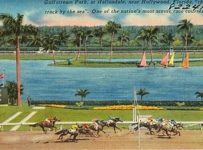 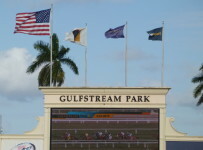 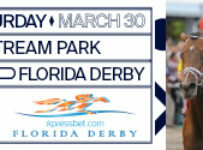 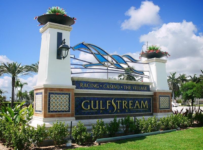 It is the biggest annual thoroughbred racing event for horses that are registered in and race in a group of designated Caribbean, South American and Central American nations. 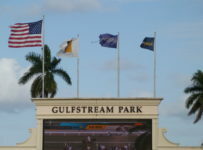 This is the first time the Clasico will be held outside one of those countries. 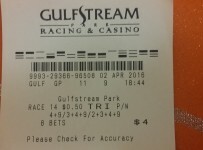 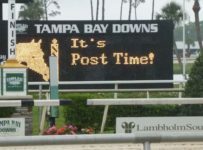 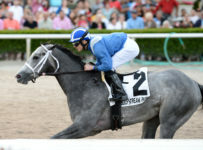 Tampa Bay Downs has a ten-race Saturday card with first post of 12:35 p.m. 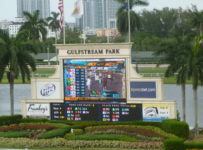 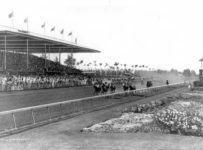 Starting latter this morning, we will have coverage of both tracks on our blog which can be accessed on the menu bar at the top of the home page of this Web site.